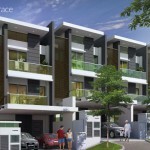 A proposed low density residential development by Urban Hue Development Sdn. Bhd. at Tanjung Tokong. 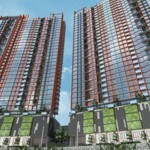 Located along Jalan Bunga Hinai, right opposite of Desa Bella Apartment. 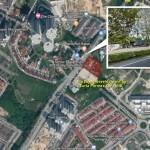 It is only just a mere minutes drive to Straits Quay Marina Mall at Seri Tanjung Pinang, and walking distance to Hun Bin Primary School. 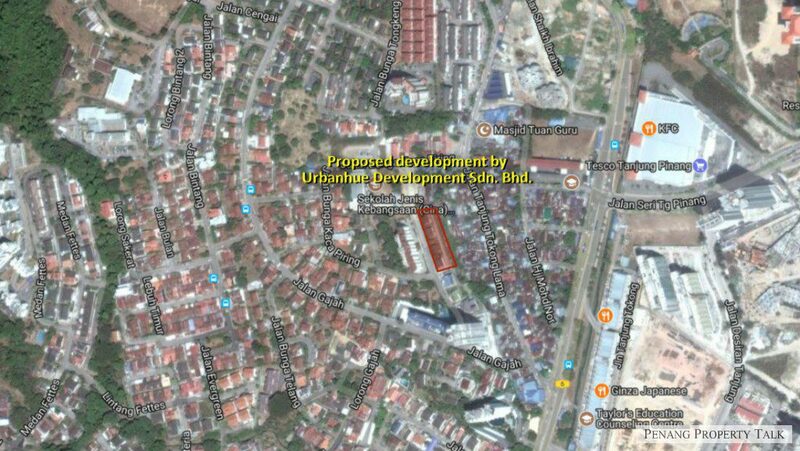 This development will see the demolition of the existing bungalows, for the construction of 22 units 5-storey town house (including an underground level). Developer : Urban Hue Development Sdn. Bhd. More developments are coming up now ? High time to develop Teluk Bahang also lah ! 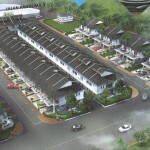 What kind of development do you want in teluk bahang?